Pacific Bay, artist Jonathan Truss original painting. 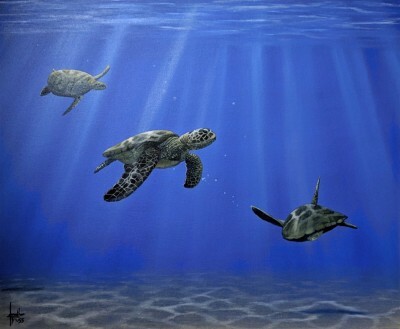 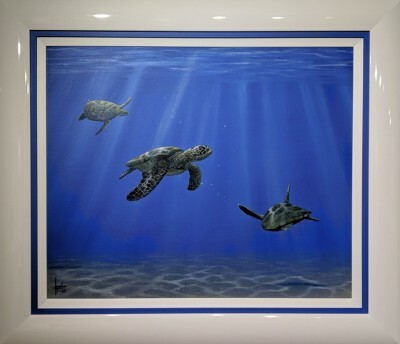 A wonderful original turtle painting by the award-winning wildlife artist Jonathan Truss. 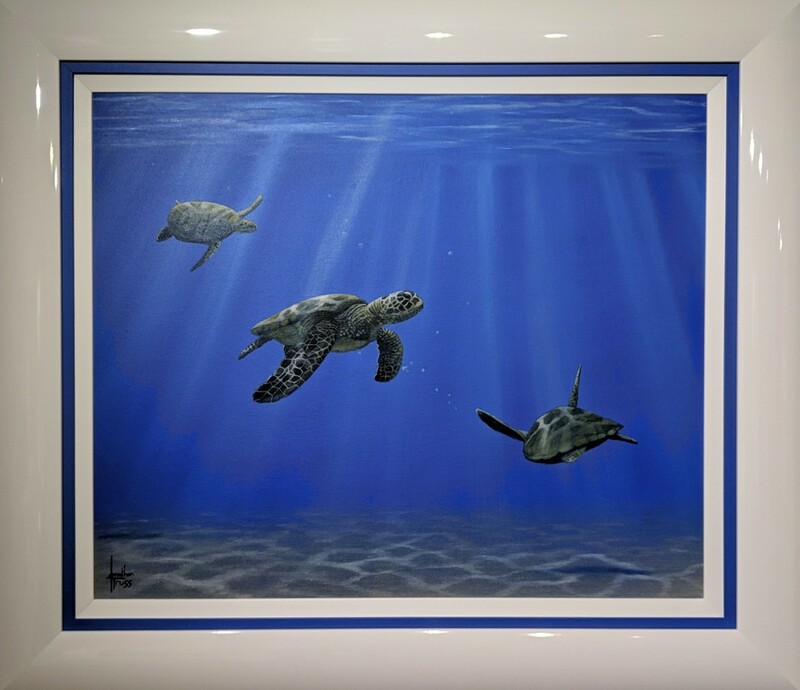 This original oil on canvas comes beautifully framed.